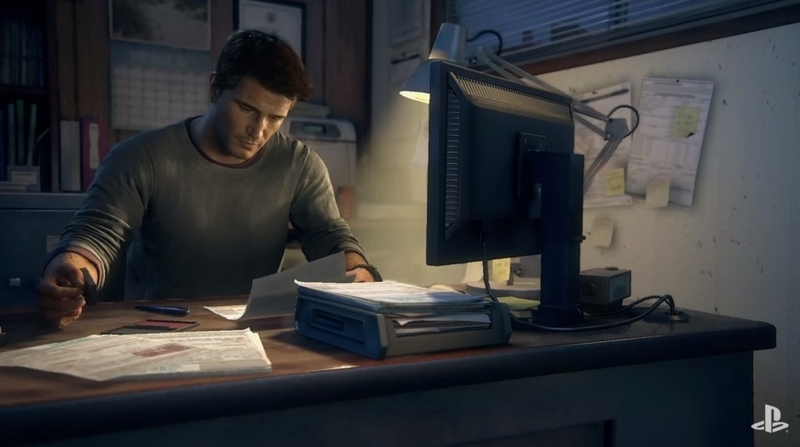 While earlier Uncharted have told rich and rewarding stories and introduced us to iconic series’ characters like Nathan Drake’s pal Sully and journalist Elena, the game’s cutscenes, while superbly produced, were not interactive in any way. So perhaps players missed the conversation choices one has in role-playing games such as Bioware’s Mass Effect in the Uncharted games… So Uncharted 4 will let players pick different responses in cutscenes which should make for a more engaging and interactive narrative in this final Uncharted game. Although it is not clear what impact player’s choices in conversations will have on the game’s plot, and whether things will play out differently depending on these choices, but this is a first for the franchise that likely will be welcomed by most fans of the series.